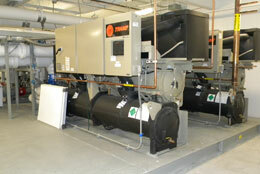 Monroe Plumbing & Heating has your Industrial Plumber solution! Monroe Plumbing & Heating has over 67 years of commercial plumbing experience, and providing quality customer service to each and every client. Many people see our name, and think that we're a small company, possibly just pertaining to residential customers - thinking we'd never be able to help with a commercial plumbing situation. In fact, many of our best friends and customers have urged us to change our name to better reflect our company's history. 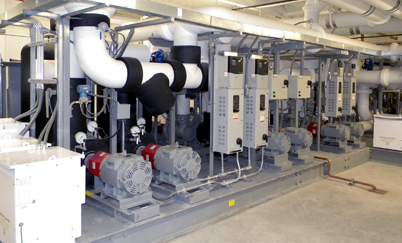 A history that has included 90% of our work for large industrial and commercial clients like Detroit Edison Company, North Star Steel, and the University of Michigan. In addition, we are just as at home with T.I.G. welding, power piping, and stainless steel as we are with PVC and copper piping. If you are impressed with results, the name is: MONROE PLUMBING & HEATING COMPANY. With a name like Monroe Plumbing & Heating, we're masters of (you guessed it) plumbing! 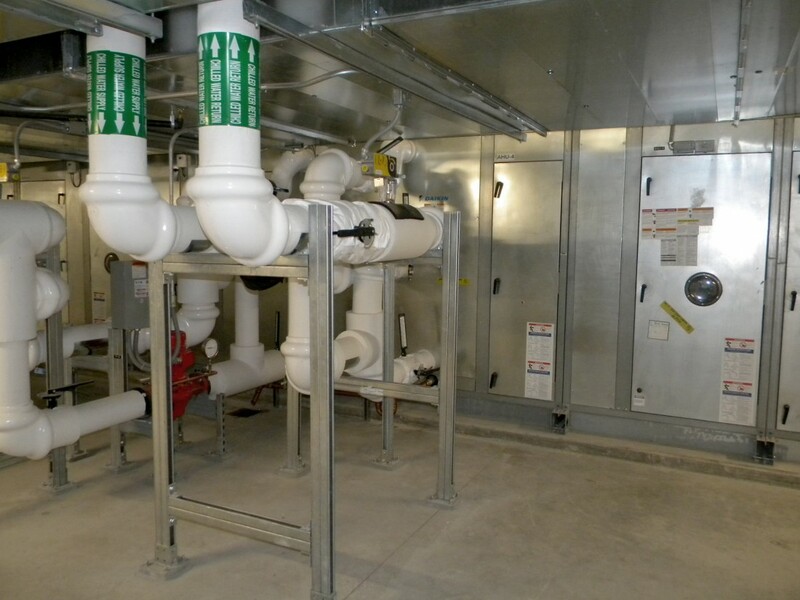 Our team of expert mechanical contractors and plumbers all have the experience needed to complete every commercial plumbing job, no matter the size. In addition to our plumbing service, we are also available for emergency situations, 24 hours a day, 7 days a week for you and your building's protection. In the past twenty years, we have completed new high schools in Chelsea, Milan, and Ecorse. We also completed the mechanical and plumbing systems for the La-Z-Boy World Headquarters located right here in our hometown of Monroe. On the industrial side, our customers include DTE Energy, Guardian Industries, Yanfeng Global Automotive Interiors, Michigan Paving & Materials Co., and Gerdau. We have also completed large water supply and sewage treatment jobs for the cities of Ann Arbor, Grosse Pointe Farms, Milan, Monroe, Luna Pier, the Villages of Carleton and Dundee, as well as Frenchtown, Bedford, and Berlin Townships. As an MSCA STAR Contractor, it is our responsibility to continually improve the values we offer to our customers. Therefore, we are proud to announce that we now offer full drain cleaning and video inspection on piping up to 12" diameter. So, the next time you need a knowledgeable HVAC or plumbing service technician, you know you can trust Monroe Plumbing & Heating Company. 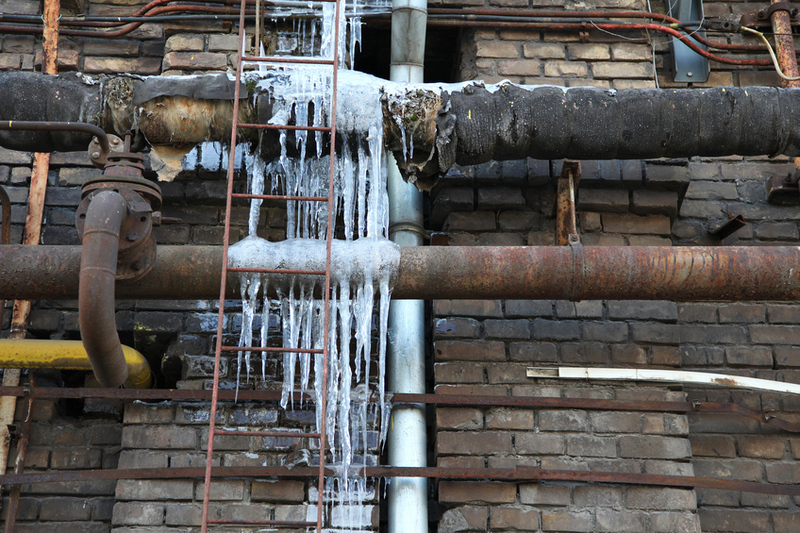 For the best industrial plumber services around Ann Arbor, contact us to request service or a bid, and get phenomenal commercial plumbing done right! We proudly serve the greater Southeast Michigan area, and have done so since 1948.